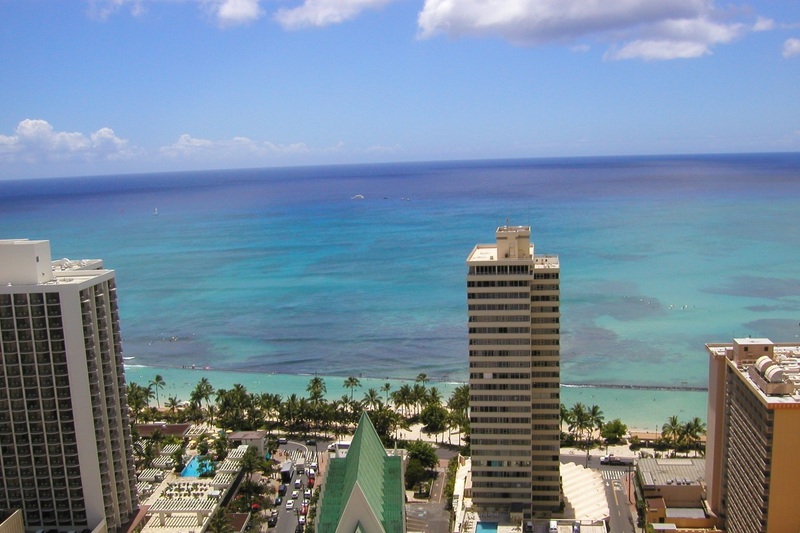 Ideally located in the heart of Waikiki, Hilton Waikiki Beach is just one block from the ocean. With Leahi (Diamond Head) as a stunning backdrop, this contemporary Waikiki hotel offers a true Hawaiian paradise. Find rooms and suites with gorgeous views of the surroundings, resort-style amenities and delicious dining options available anytime of the day. 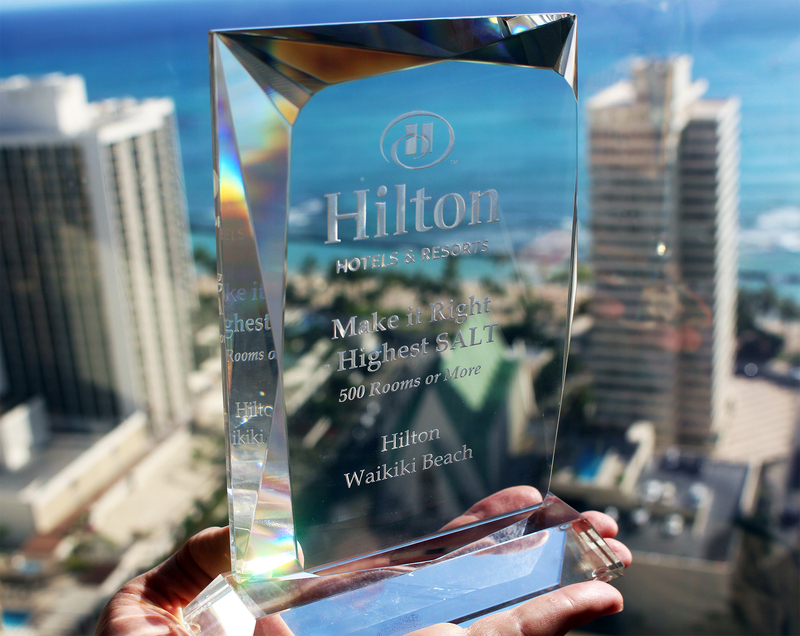 We’re honored to receive the highest satisfaction and loyalty tracking scores within Hilton Worldwide Americas (hotels with 500 rooms or more) for the second year in a row. 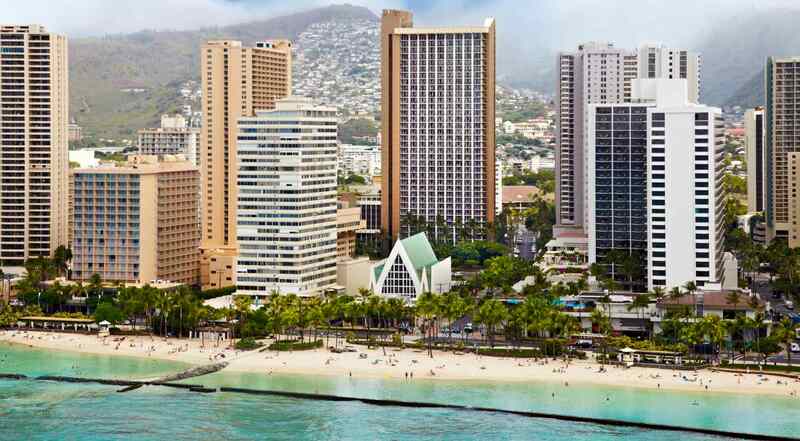 Hilton Waikiki Beach offers an exceptional experience at the right price. Just a 5 minute stroll gets your toes in the sand! Walk to all of Waikiki’s main attractions like the Waikiki Aquarium, Honolulu Zoo, dining, shopping & nightlife. 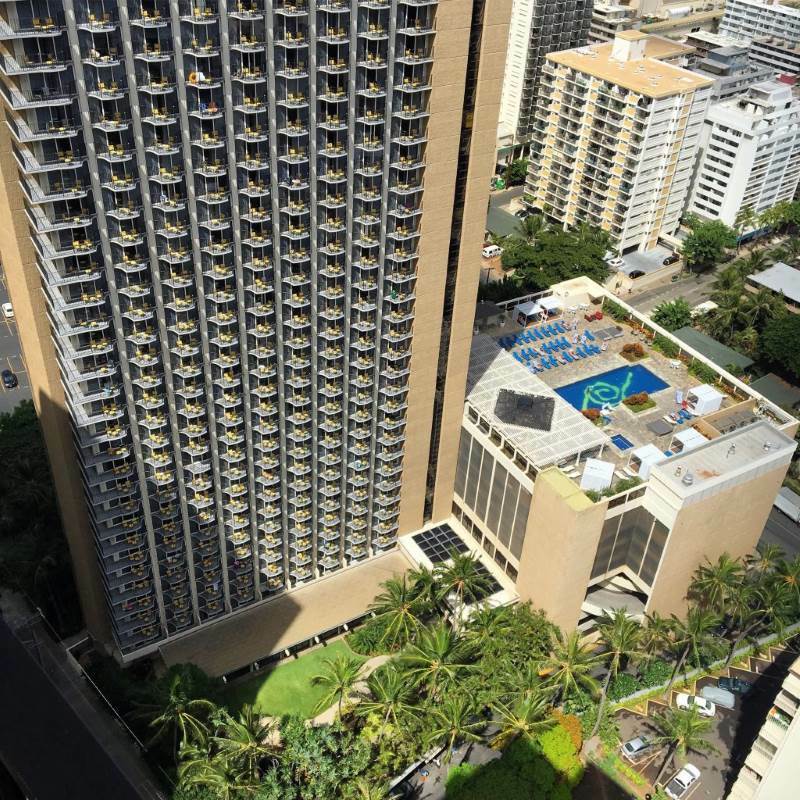 Experience what many call the best views on Kuhio! Wake up to turquois blue waters, fade into fiery sunsets & fall asleep among the spectacular city lights. Everything you need, all in one tower. Stay close enough to all the excitement, yet far enough from the noise. Our Spirit of Aloha continues to grow from a deep-rooted tradition of Hawaiian hospitality, and the legacy of the late Prince Jonah Kuhio. 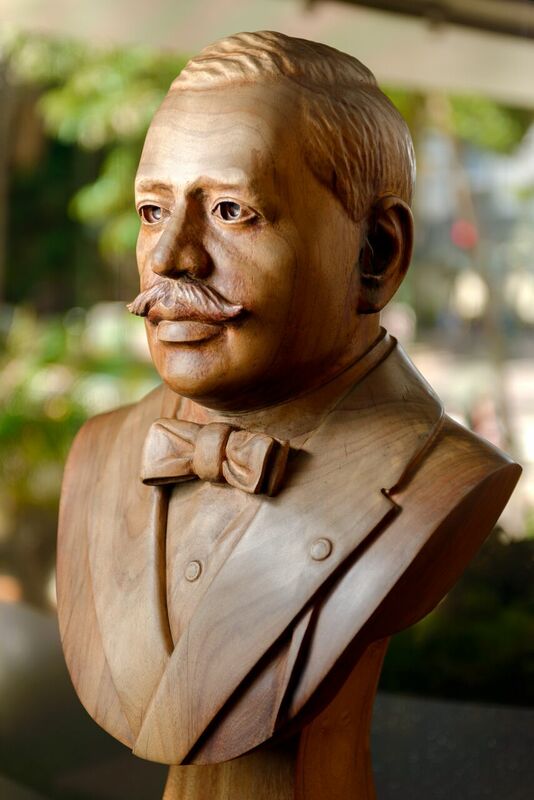 Click here to read the story of Prince Kuhio. We stayed in an oceanview king room. The room was massive. Very comfortable bed and stunning views of the ocean. Very central to everything. Staff were wonderful and helpful. Chad who checked us in was wonderful in giving us room options and making sure we were comfortable while waiting for our room to be ready. a Wedding Venue to Have it Here!!! Location: Great! 1 block from a wonderful beach (very short walk even with two kids under 5yo). Rooms: Great! Exactly want we needed for a family of 4. Service: Fantastic! Everyone at the hotel was very helpful and friendly. I was particularly pleased with the cleanliness of our rooms everyday after returning from activities. The Hilton Beach Hotel was just fantastic. We stayed there for 3 nights on our arrival in Waikiki and 2 nights on our way back home. We had ocean view king size rooms on both occasions which were very well appointed, very clean and very spacious. Waking up seeing the beach every morning was amazing. The hotel’s best asset is the staff. Each one of them is pleasant, always greeting you with a smile and an Aloha and go out of their way to do anything for you. We love theHilton Waikiki Beach Hotel.